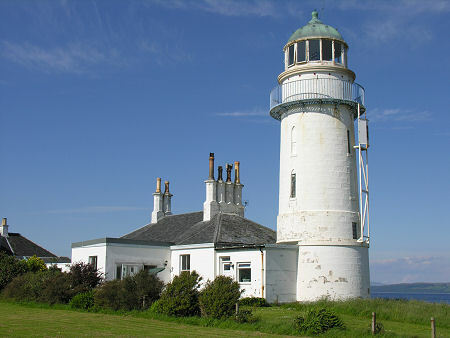 Lighthousing.net • View topic - Want to live in Scotland next to a lighthouse? Want to live in Scotland next to a lighthouse? Re: Want to live in Scotland next to a lighthouse? I thought a couple of photos of the light might be appropriate. Note in the second photo the unusual fog signal building near the shore. Would rather spend time in Scotland and visit many Stevenson lighthouses. As it is I do live next to an 1852 Alexander Parris lighthouse for a good part of the year, in a house built in 1888 by keeper Issac Grant. You a correct about it being "cool" to live there, Tiney. Freezing in fact. Not for me I'm afraid I like warm weather.